In a normal situation, grapevine yield can be variable year to year, thus yield estimation is essential to help make decisions about management. Yearly variation is not due to biennial bearing, as with apples and some other tree fruit crops, but to other weather-related events or physiological imbalances. Nutrient deficiencies, hail, wet, cool conditions can all lead to a reduction in fruit set. 1) Be consistent. It’s important to make sure that the same person or group of people makes the necessary measurements from year to year, if possible. 2) Sample randomly. It’s also important to conduct random sampling, so that one portion of the vineyard is not favored over another. This is especially important if your vineyard is non-uniform in soil, nutrition, or growth, of which very few vineyards that I know are uniform. How many do you sample to get an accurate number? There are a number of ways to determine how many vines should be sampled, but in statistics, it comes down to sample error. How much error can you tolerate? 5%? 10%? 25%? 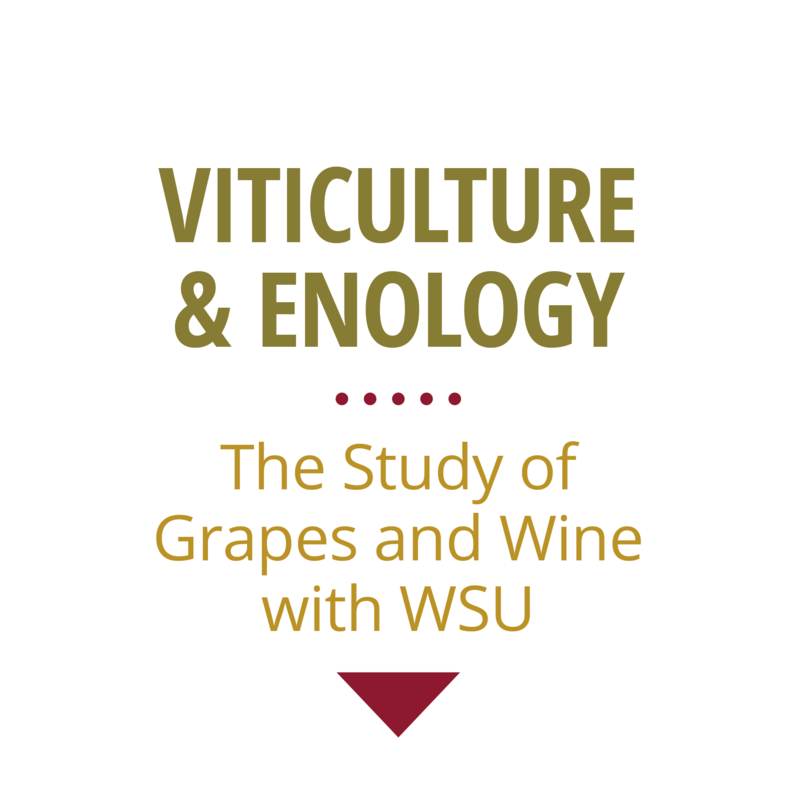 Most scientific studies only tolerate a 5% error rate, so if you have about 800 vines in an acre, you should sample 260 vines. The decision must be made to work out how many vines can be sampled in a reasonable amount of time, with the monetary resources that you have budgeted for this particular task in the vineyard. When calculating yield estimates, you may or may not need every single bit of information here that is listed. There are several ways to estimate yield in the vineyard, which uses all or a portion of the information that is listed above. This method depends upon the average number of berries in a cluster. In order to use this method, data should be collected for berry number and berry weight over a number of years. Be sure to sample each block of the vineyard, rather than each variety, as vineyard blocks can vary significantly from one end of the vineyard to the other. As with the other methods, determine your sampling size based upon the sampling error that can be tolerated and time available. It is best to count all of the berries on the cluster and subsequently weigh each one to determine berry number and berry weight. Overestimation or underestimation of tonnage in the vineyard can lead to discontent between vineyard managers and winemakers who have to deal with the logistics of harvest. There are a number of different yield estimation methods, but the most important point in all methods is to be consistent, in sampling technique and method of estimation. Good communication between the winemaker and viticulturist can only lead to one thing – high quality grapes which will be a good start to premium wine production.